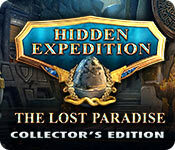 Hidden Expedition: The Lost Paradise Collector's Edition Game: Uncover a sunken civilization! Learn the tragic history of the Diquis in the bonus chapter. Find hidden collectibles, morphing objects, fact cards, and souvenirs. Stuck in your tracks? Check out the handy strategy guide. Includes soundtrack, concept art, wallpapers, and replayable HOPs and mini-games! 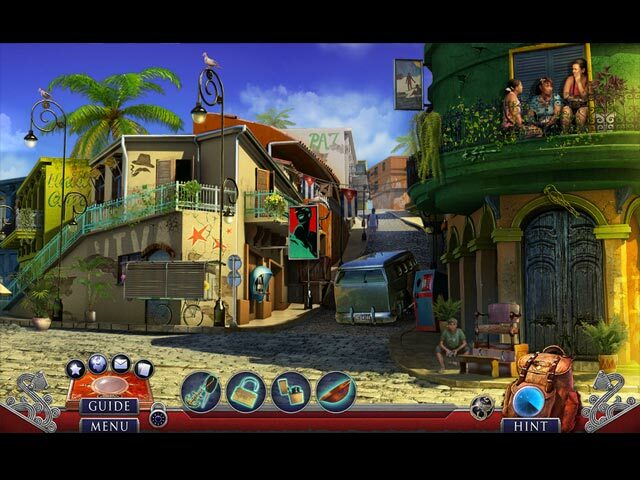 Find the double agent in H.E.L.P. before it's too late! 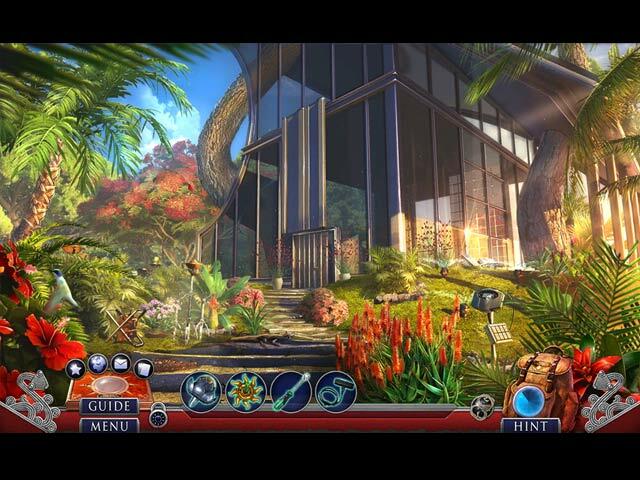 Find the double agent in H.E.L.P. before it’s too late! 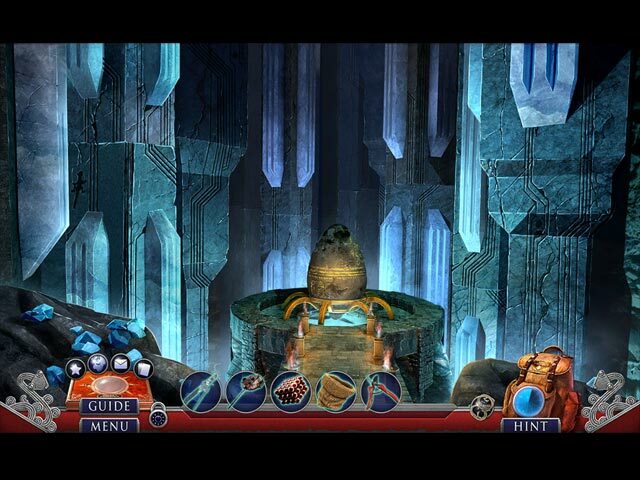 Recover the artifact that contains the secrets of H.E.L.P. 's past. An earthquake reveals a hidden palace full of deadly secrets! A pearl is stolen, leading you on a worldwide chase! Can you uncover the secret of the Qin dynasty? There’s more to this restoration project than meets the eye. A mountain observatory is hiding a big secret! The Smithsonian Castle's secrets lie in a Civil War past. The Smithsonian Castle’s secrets lie in a Civil War past.